Don’t let anything slow you down. 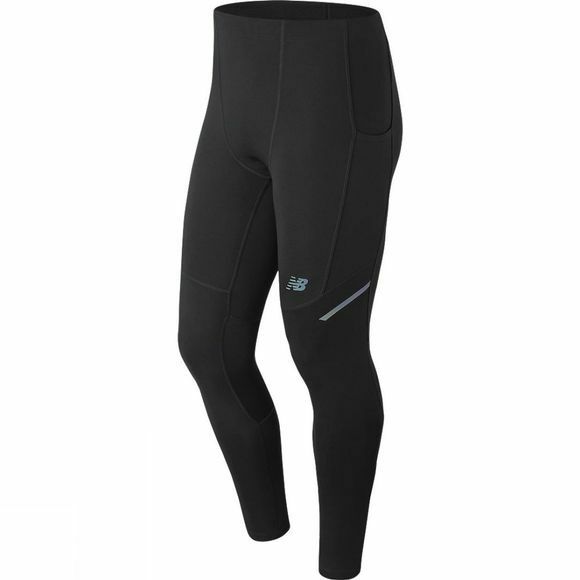 Lightweight and made to move with stretch terry knit fabric construction, the popular Printed Impact Tight for men is updated with added storage that gives even more function to this high-intensity running essential. 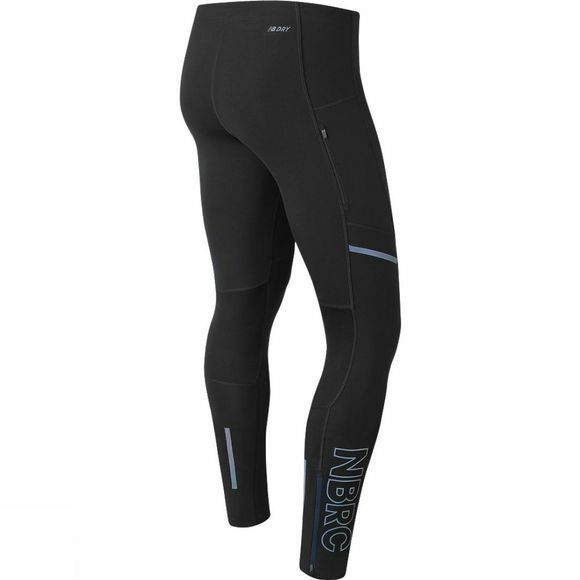 NB Dry technology wicks moisture quickly, mesh insets on the back of the knee enhance breathability, and an inset at the inseam offers added comfort. Running in the city? Stash cash, keys and other essentials in the ample storage that includes a new drop-in hip pocket. Modern graphics on the lower leg add an extra layer of eye-catching style.